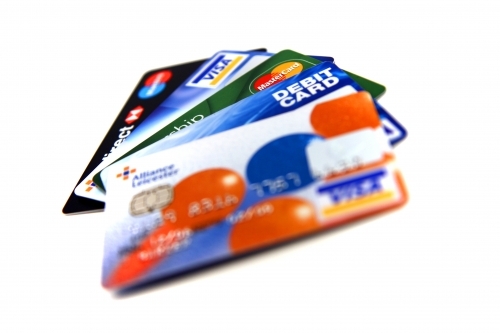 Order Once and receive regular monthly shipments. Tower's monthly (only) autoships are the lowest price and easy to cancel. 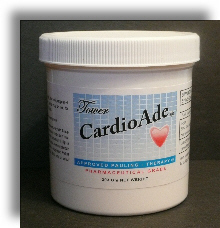 Tower products are the real Pauling inspired therapy! 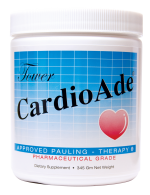 Find out for yourself why Ascorsine-9 at the proper therapeutic dosage is the most complete and most potent Pauling-therapy formula on the market. 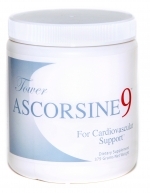 Ascorsine-9 (A9) is Tower's finest Pauling-therapyï¿½ drink mix. 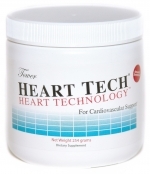 The formula was designed by Owen Fonorow and this ultra-complete and popular formula includes everything in the original HeartTechnology formula and adds chelated magnesium/creatine, taurine, and chrondroitin sulphate/S, and more. One or 2 jars monthly provides either a preventive (1 jar) or therapeutic (2 jar) daily Pauling-therapy dose. 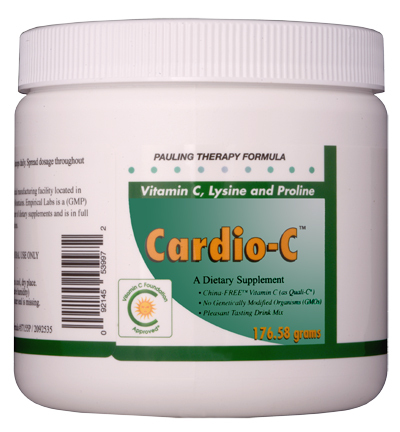 Each serving contains 3000 mg of vitamin C in the form specifically recommended by Linus Pauling. 30 servings per jar. NOTE: Tower USA shipping starts at $6.50 and may differ somewhat from what is computed at this store.